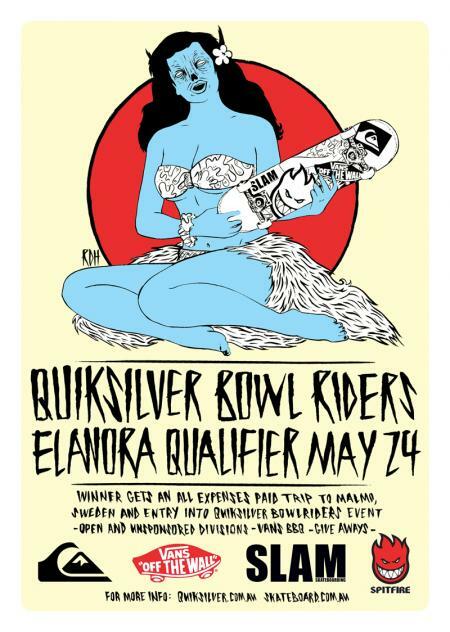 JK sent me through the flyer for the Quiksilver bowl riders comp at Elanora on May 24th. 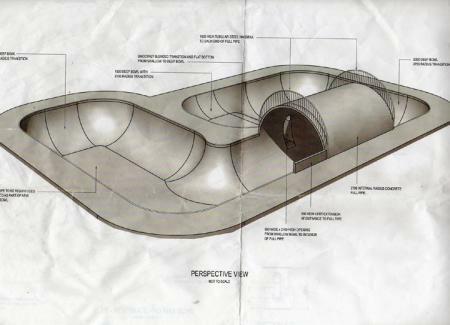 The bowl features a full pipe (park plans below the cut) and the winner gets an all expenses paid trip to Malmo Sweden and entry into the bowl riders event there! Pretty awesome prize! Sweden is amazing – Stockholm is so much fun. I got drunk at a bar with two Iranians then got completely lost trying to get back to my hotel – the whole city is based on islands or something so I could see the hotel, I just couldn’t get to it. Anyway, I’ve talked enough about me – now you talk about me.